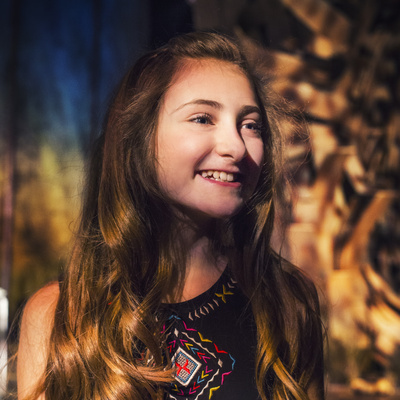 Current Role: Winnie Foster, who discovers a mysterious family and a life beyond the walls of her family's home, in the new Broadway musical Tuck Everlasting. 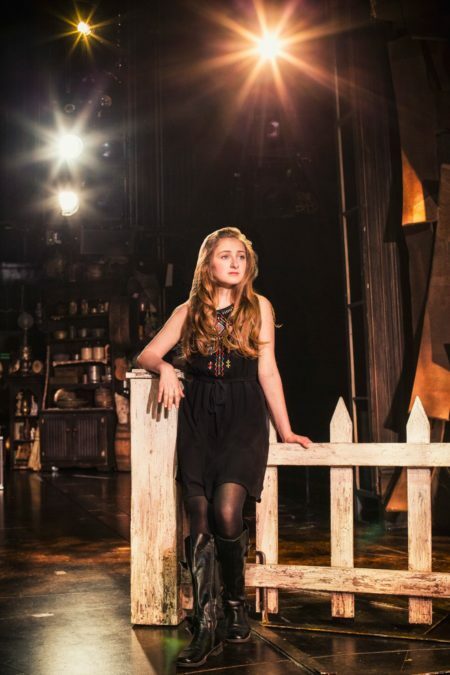 She first played the role at the Alliance Theatre in Atlanta last year. Stage & Screen Cred: Prior to Tuck, Lewis appeared in many local theater productions in the Atlanta area and made her professional stage debut in in the title role in Annie at the Atlanta Lyric Theatre in 2014.